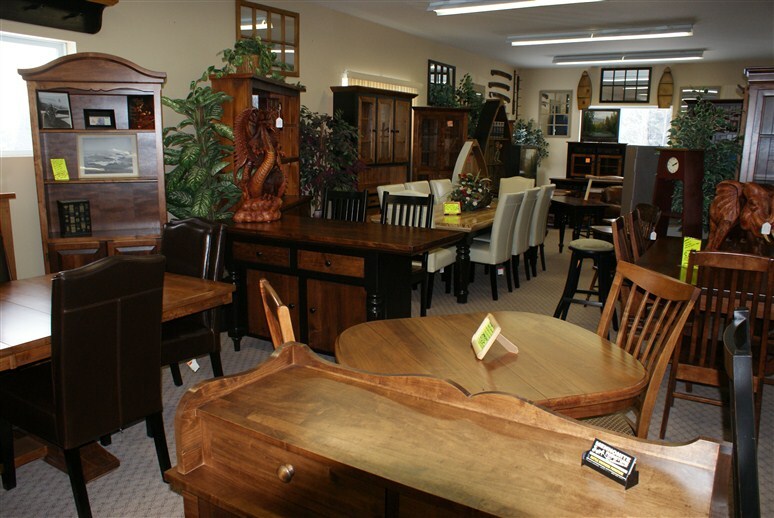 We sell the highest quality Canadian made furniture. 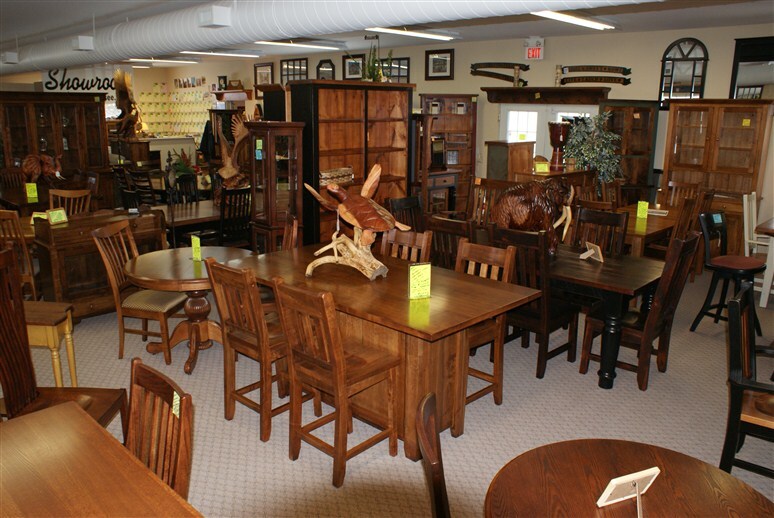 Please use the site navigation under 'Our Products' in the menu above to check out our gallery of solid wood furniture and other Canadian made furniture. 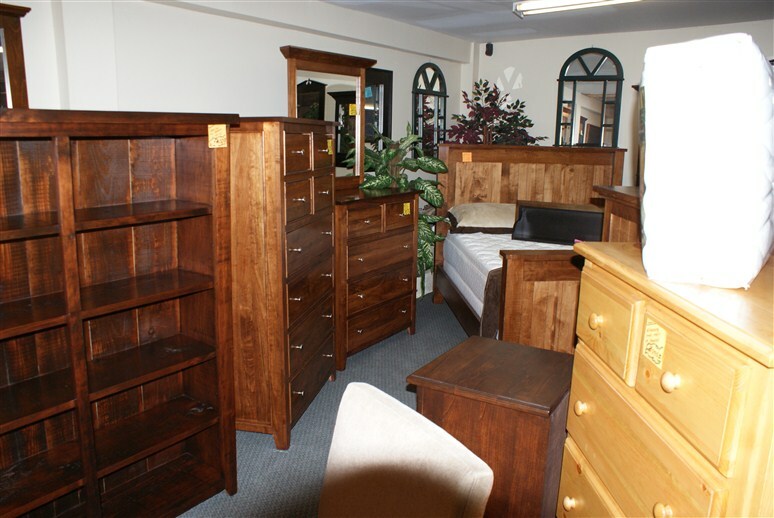 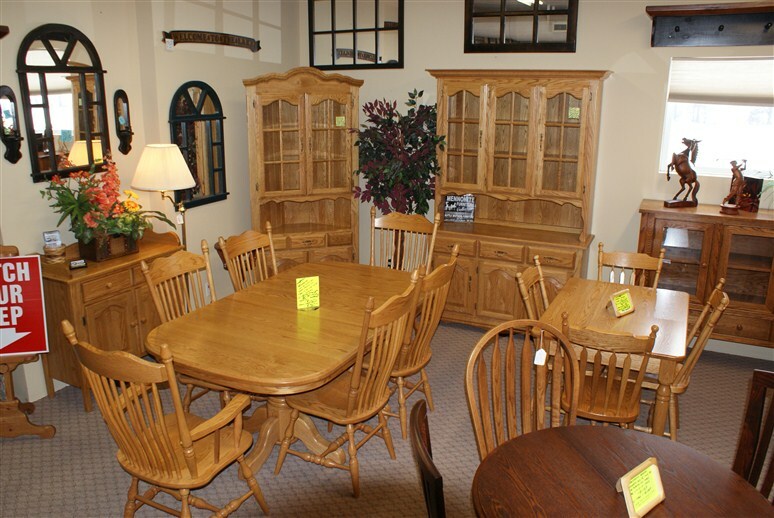 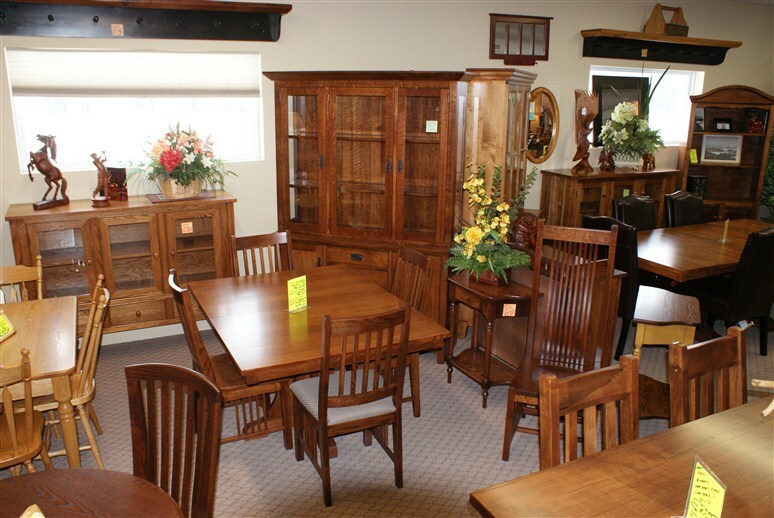 We also have a large stock of Mennonite furniture as well. 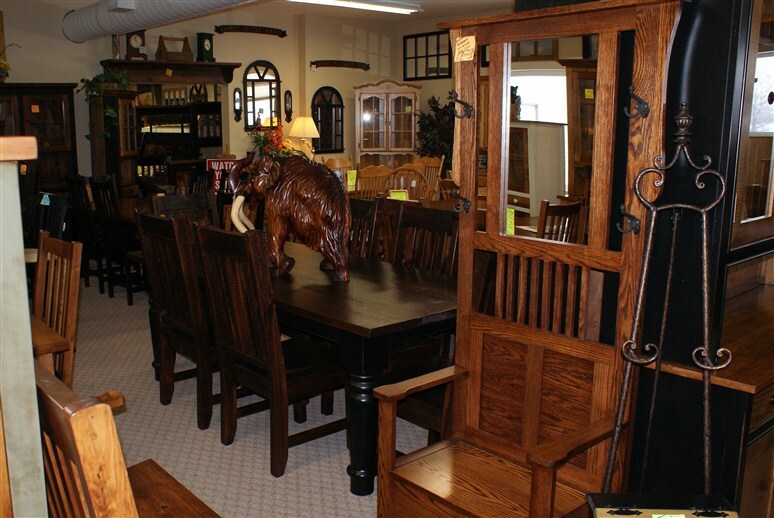 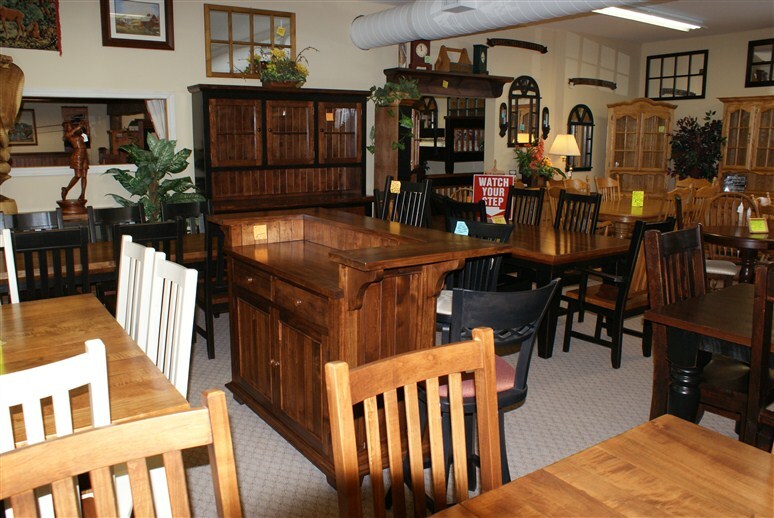 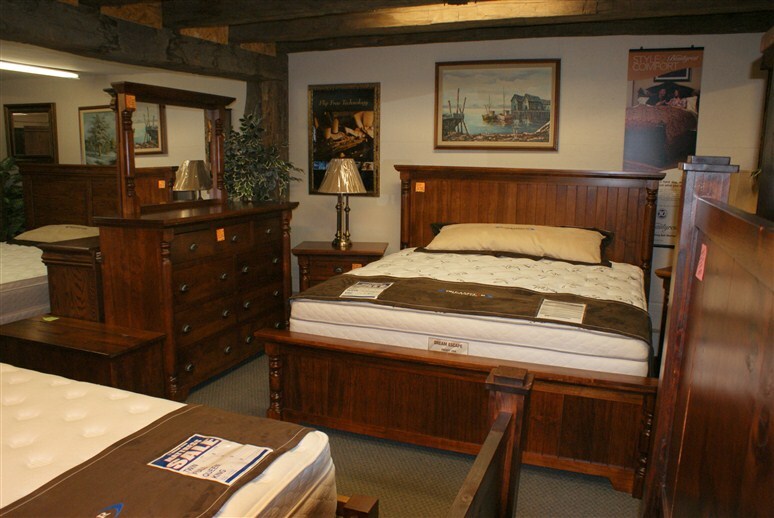 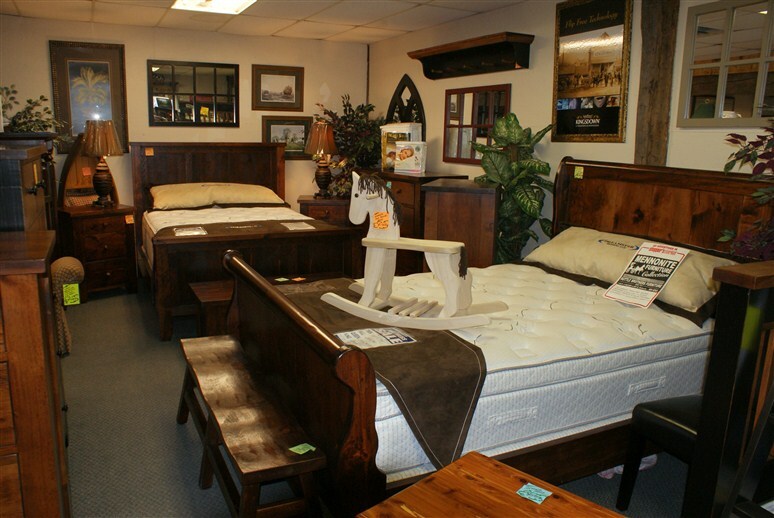 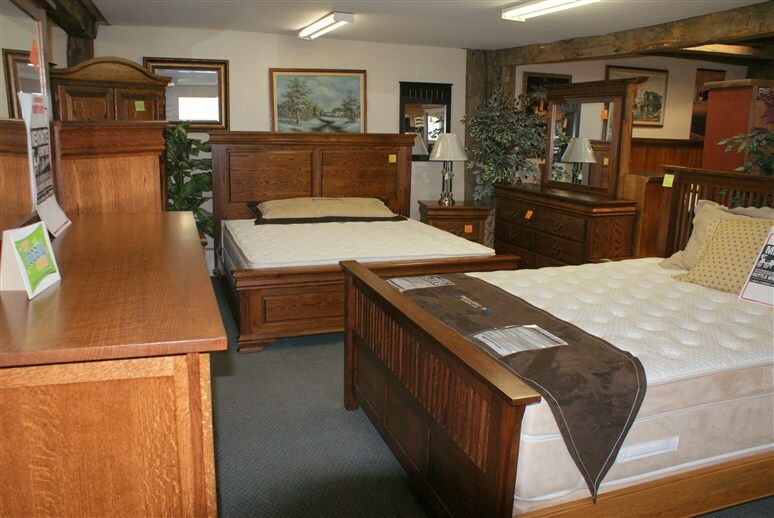 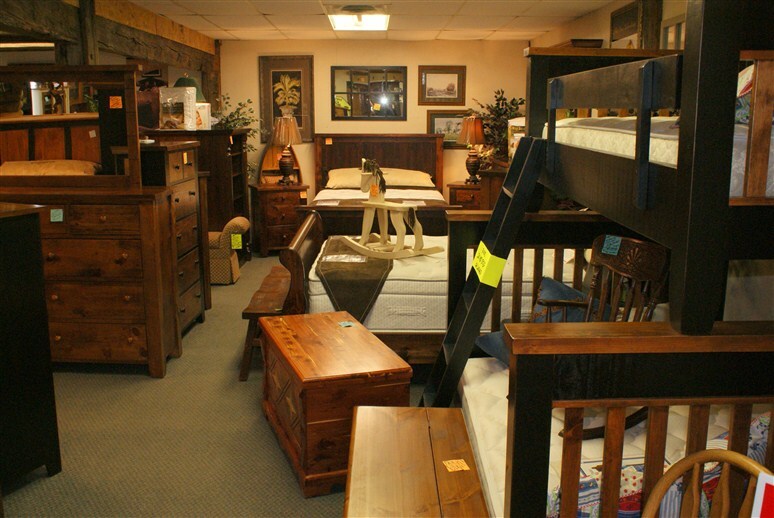 When you shop with Ruttle Brothers Furniture, you'll be dealing directly with the owners. 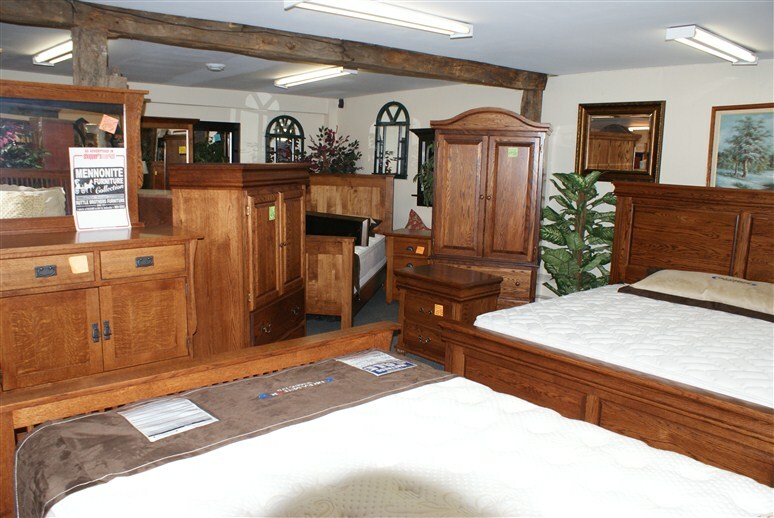 We'll do our utmost to ensure you're happy with your new furniture.